This week I speak at length with Oregon State University PhD candidate Josh Fishler. 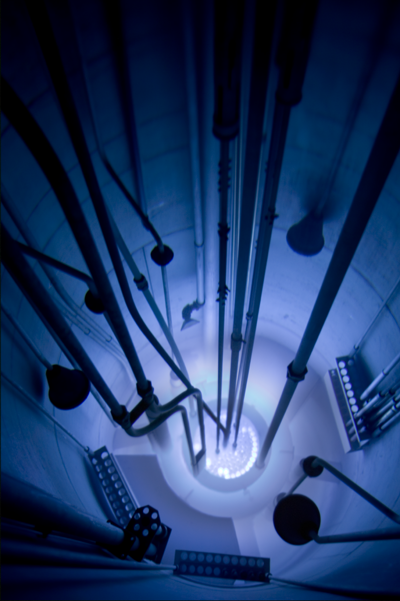 We talk all things nuclear including new tech and why it's not the bogeyman. Believe it or not, it will be needed for a carbon neutral future, and for a journey to the stars. And we talk about perspective and context and how humans are bad at it.